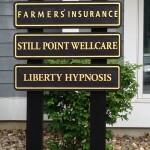 Wendy Isley is a consulting hypnotist in the Kansas City area, practicing in Liberty, Missouri. She is certified by the National Guild of Hypnotists. 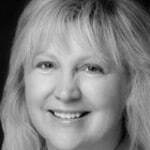 She works with clients of all ages to make behavioral changes and transform their lives. She has many success stories, notably in the areas of smoking cessation, weight loss and coping with anxiety and stress. As well as hypnosis, Wendy has training in Emotional Freedom Technique (E.F.T.) and intuitive dream interpretation. Last updated by Mark Barrus at February 10, 2018 .